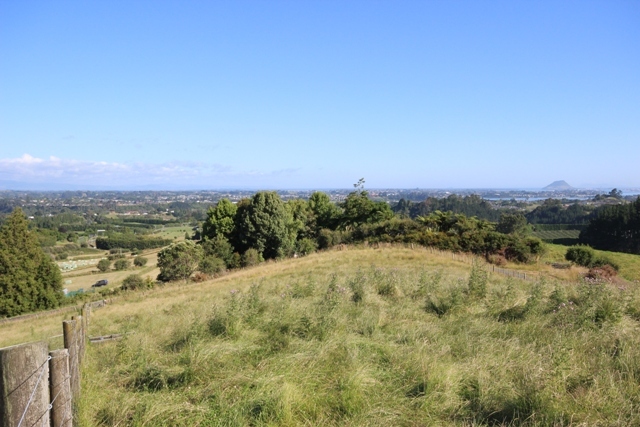 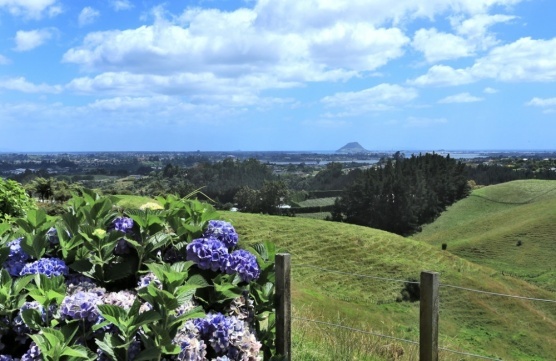 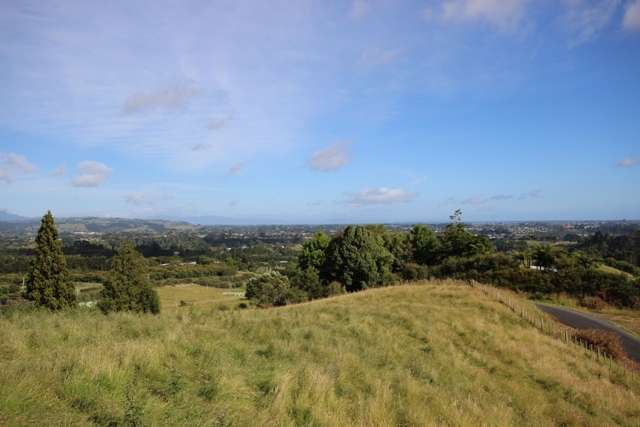 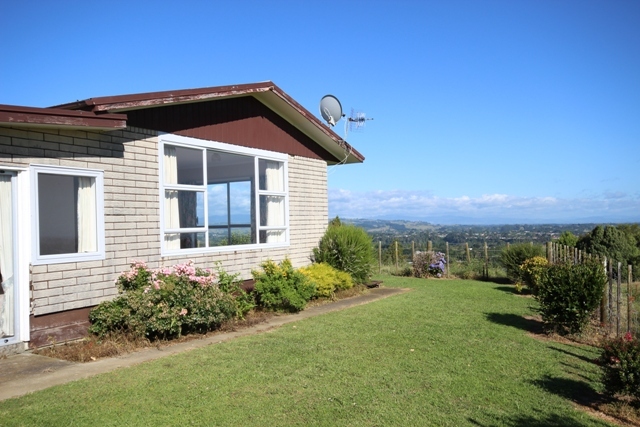 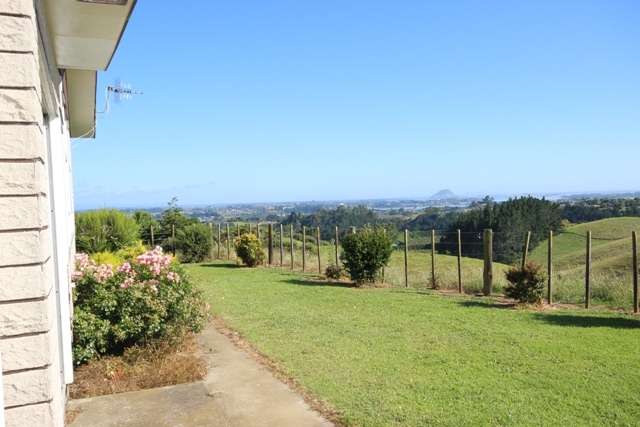 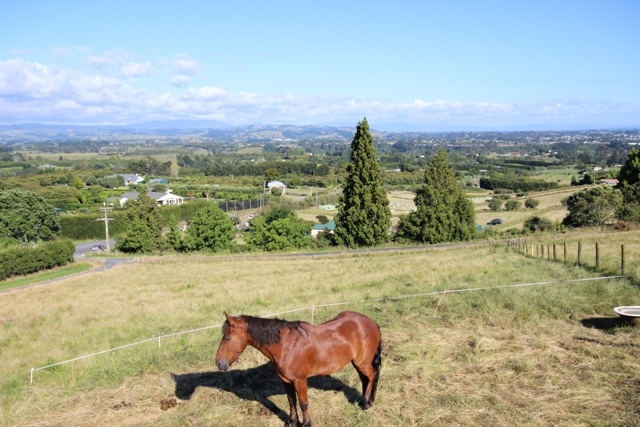 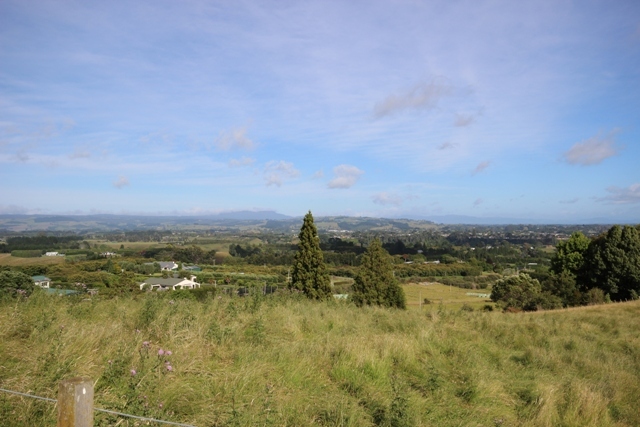 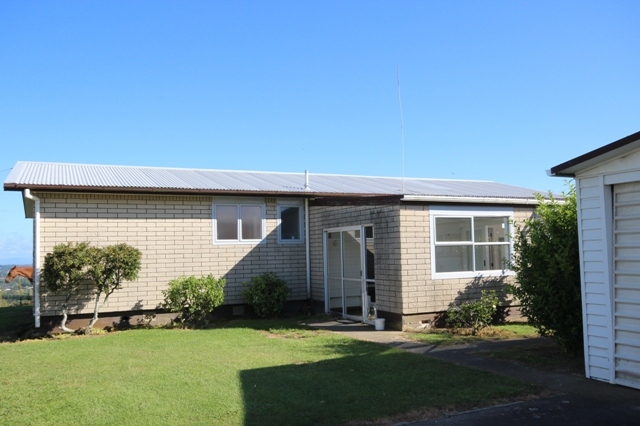 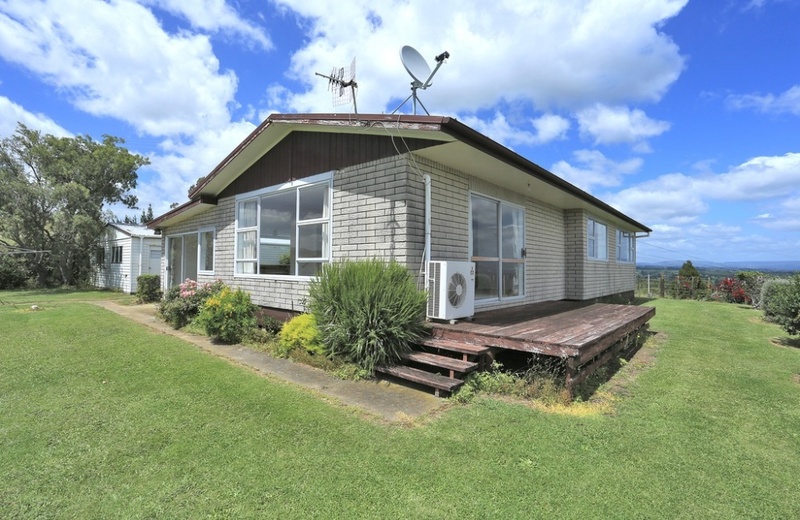 Set on 1.1720 hectares of grazing land, this 1970's 3 bedroom house may indeed be enjoying the best views Tauranga has to offer. 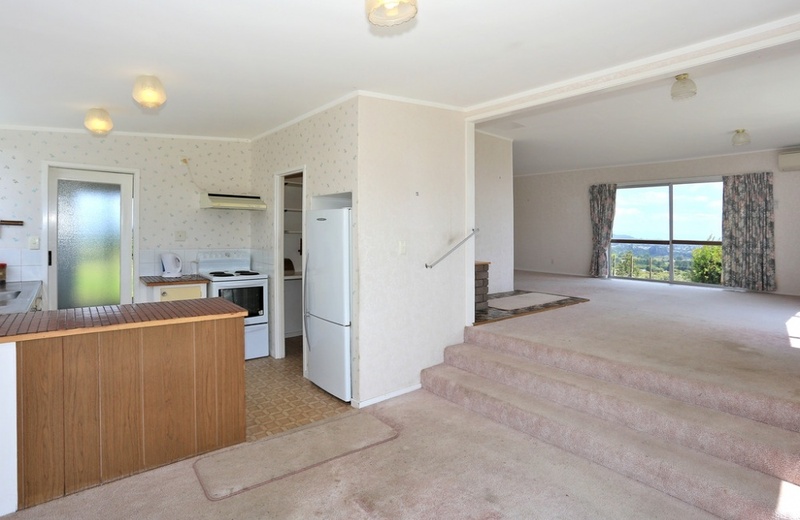 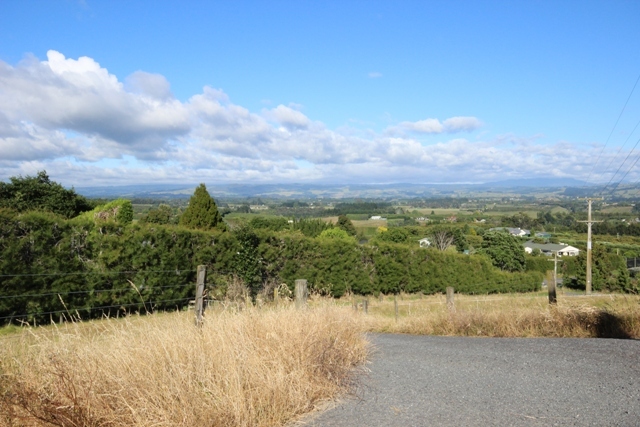 Remove or renovate the home and you will enjoy a top rural location within minutes of Tauranga's inner city. 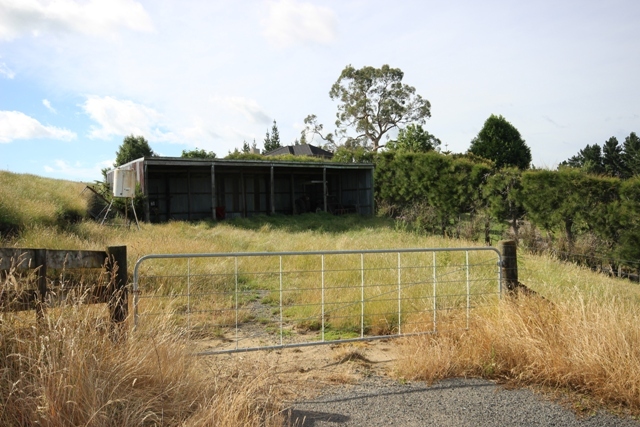 Separate double garage plus workshop and 3 bay implement shed are part of the package. 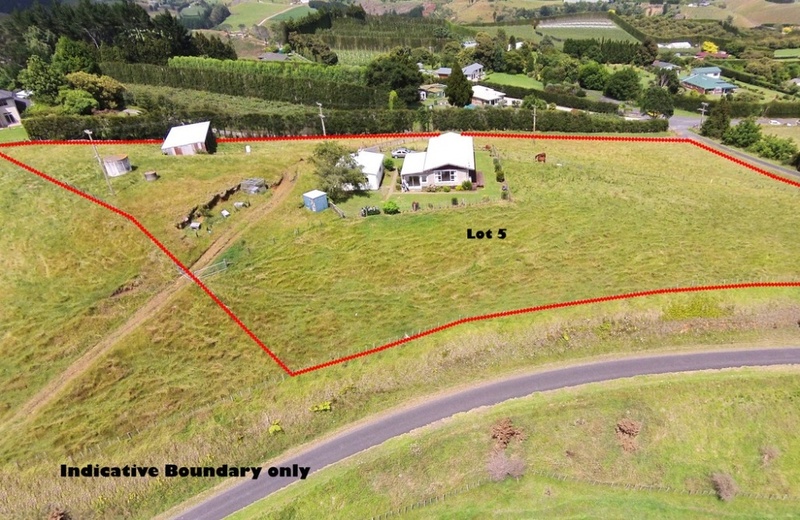 This house block is adjacent to 3 other bareblocks (each between 4.2 - 6.7 hectares) which are also for sale. 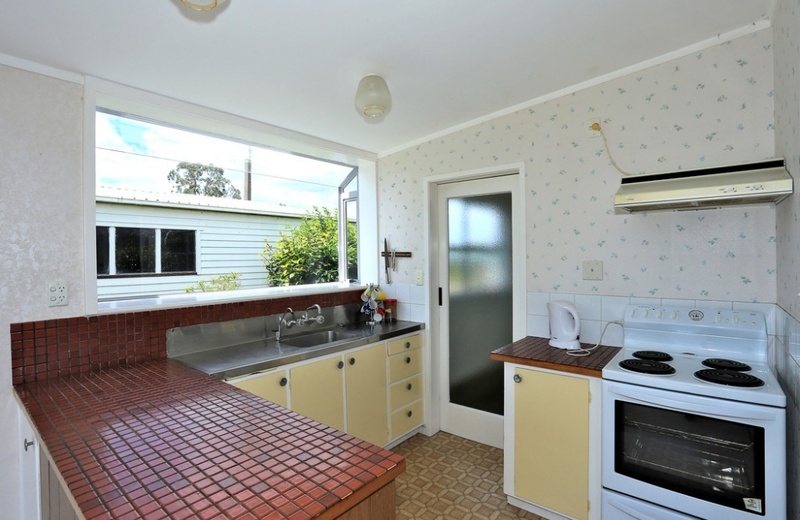 They can be purchased either separately or together, whatever combination meets your needs. 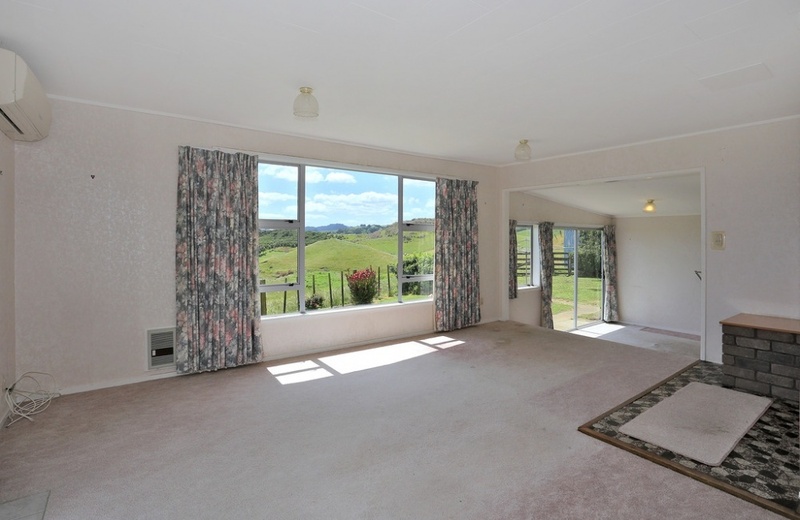 The seller of these properties intends to meet the current market at a closed tender on the 14th February, 2014. 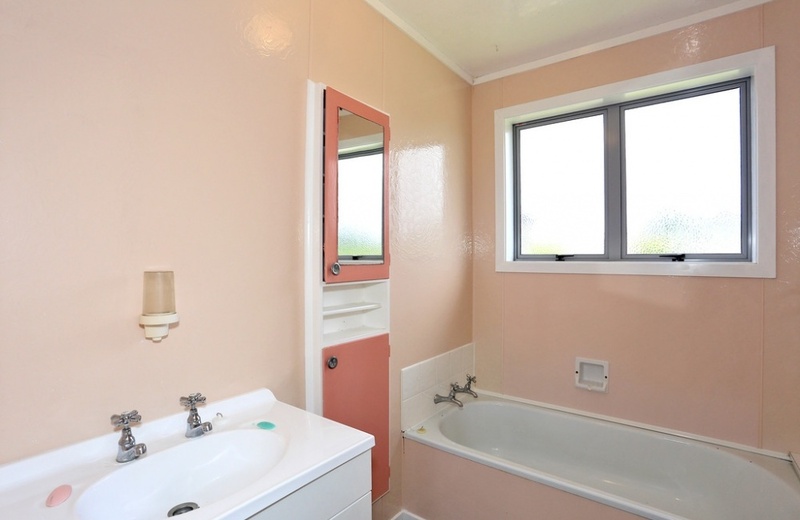 Please ignore the current rateable valuation or all previous advertised prices and offer what this property is worth to you! 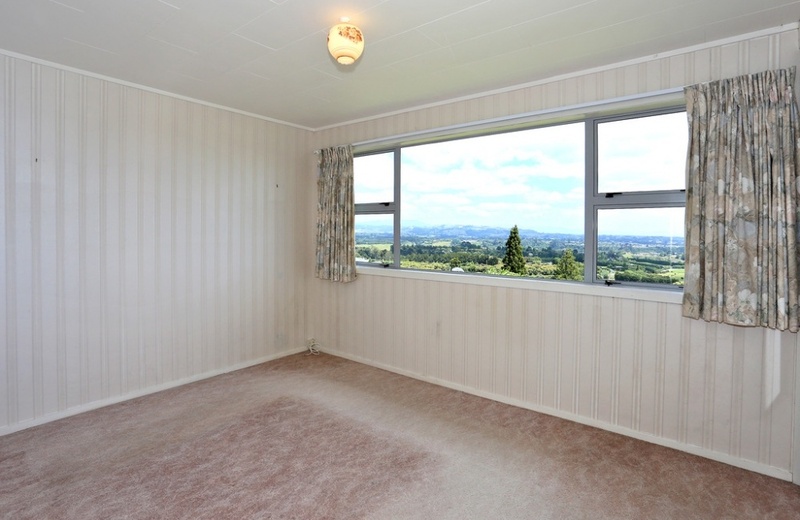 In the first instance, please feel free to drive in and take a look or call us for a personal inspection.